Michael is a data scientist specializing in transforming disordered information into valuable knowledge. He works closely with clients to understand their motivating business questions, tailoring an analytical strategy to organizational need. 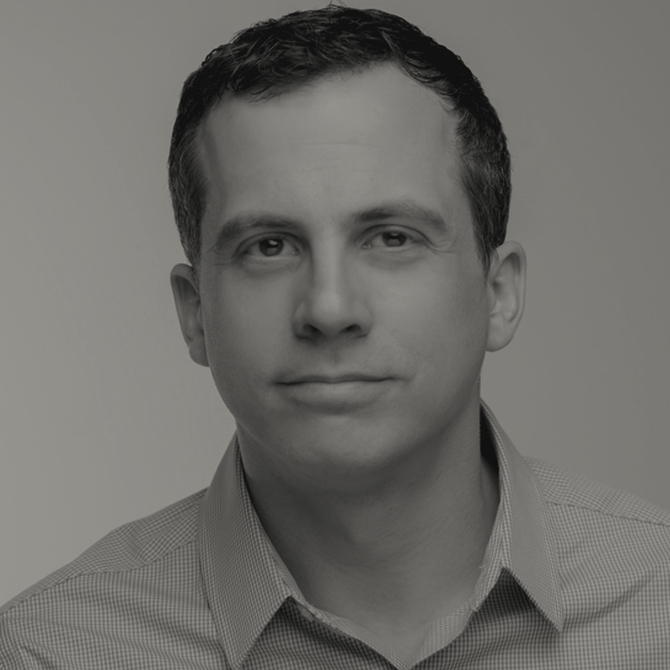 His formal scientific training in cognitive neuroscience and over a decade of consulting expertise across multiple sectors give Michael an arsenal of tools drawn from statistics, scientific research, and computer science to deliver deep, actionable insights on challenging business questions. Michael is an active member of the rapidly growing data science community, and an advocate for open and reproducible research practices. In his free time, he enjoys cycling, hiking, fishing, and exploring unfamiliar places near and far.